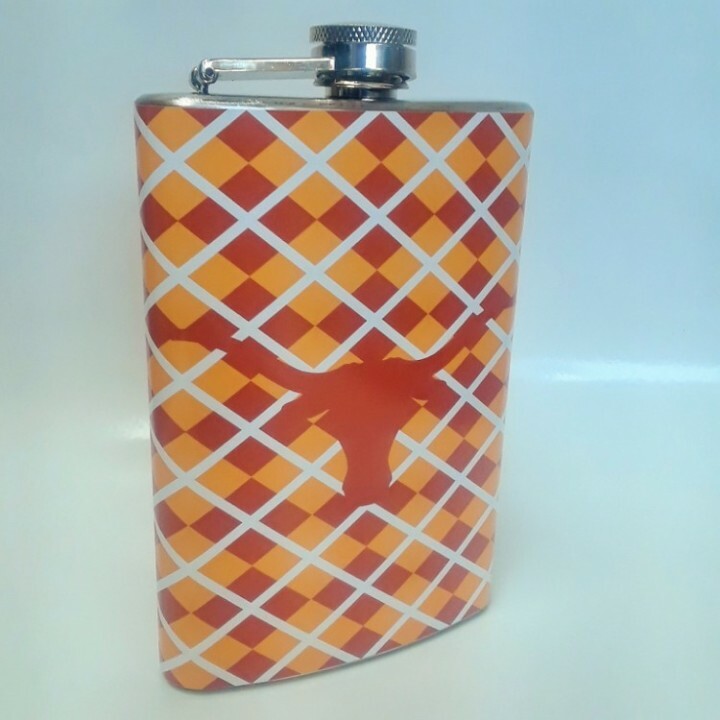 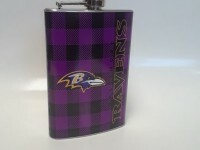 This flask design features the team colors in a checker pattern with team logo on front. 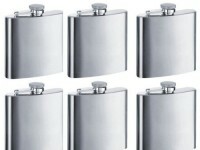 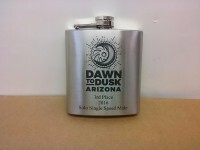 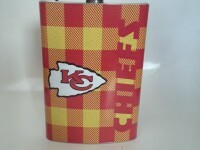 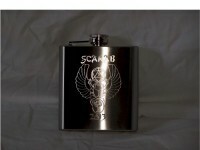 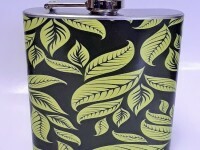 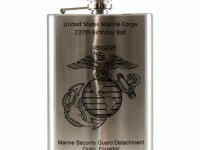 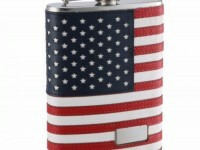 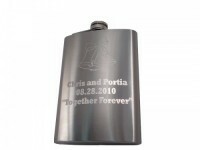 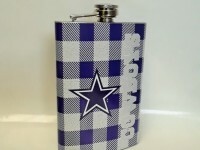 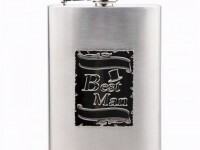 This flask makes a great item to showcase in your man cave or a watch party. 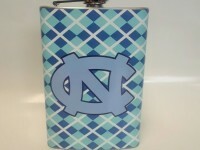 Root on with this during the college basketball or football season.